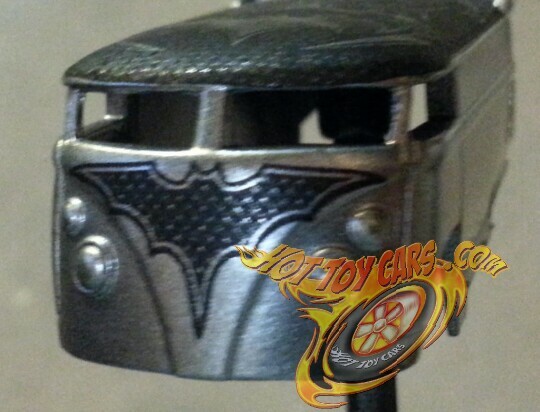 A sneek peek at the badbat 66 batmobile in process. Will add details and they will be ready to get final clear alpng with the matching drag bus. 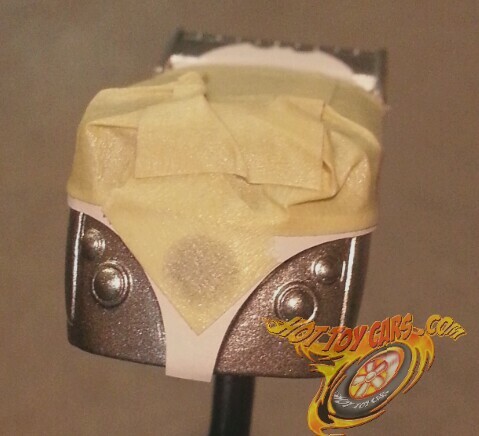 Hope to have presale up tomorrow…Getting close ..stay tuned!! Coming soon…right before Christmas! 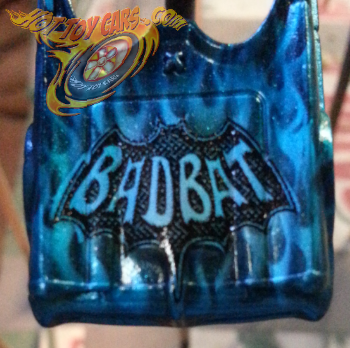 Also will be available with a badbat batmobile! Only doing 5 of each so keep a close eye on your inbox. Make sure you are on the newsletter list for first crack at them.